Both Dr. Scott and Dr. Lidia Mickelson provide Shockwave services. Dr. Lidia Mickelson earned her Bachelor of Science degree in Human Physiology at the University of Saskatchewan, then went on the earn her Doctor of Chiropractic degree from the University of Western States, graduating in 1997. 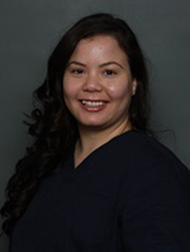 She practiced in Bothel, Washington for approximately 2 years as an associate doctor, prior to marrying Dr. Scott Mickelson and moving to Vernon, BC. She treats all ages of patients, from 2 days old to 100 years old! 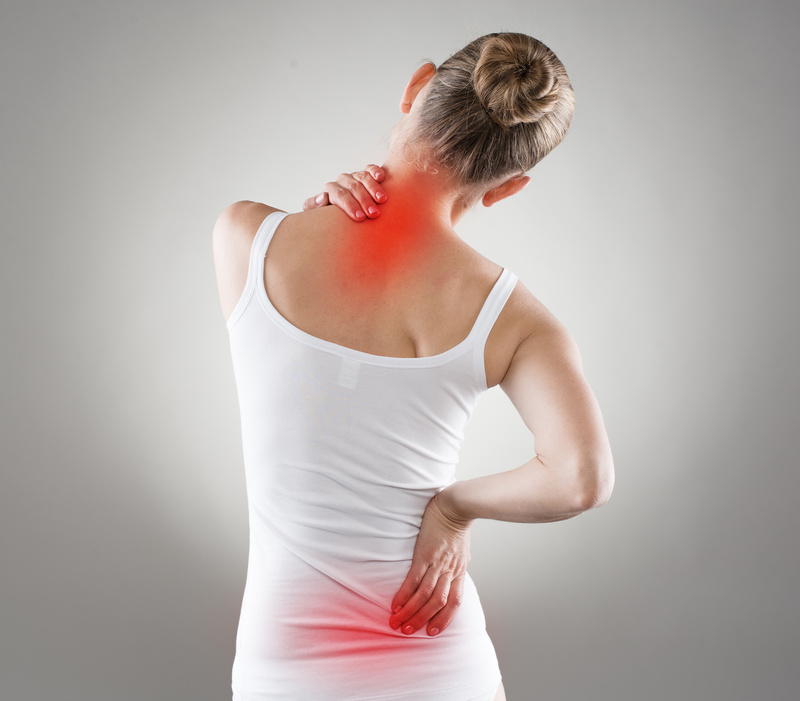 She treats a variety of spine and extremity joint conditions, with a focus on headaches, and cervical and lumbar disc injuries. She skis regularly with her family during the winter, and enjoys running, sailing and many other water sports available during the summer. Dr. Lidia has also volunteered in the One to One Reading program as a volunteer tutor. She is the back injury prevention spokesperson in several TV and radio commercials for Act Now BC and WorkSafe BC. Dr. Lidia has also served on the Health Practitioner Audit Committee for the BC Ministry of Health. She recently completed her term as an elected board director for the College of Chiropractors of BC (CCBC). Currently, she is Chair of the Patient Relations Comittee and vice Chair of the Discipline Comittee for the CCBC. Dr. Lidia Mickelson is a registrant of the College of Chiropractors of BC and the BC Chiropractic Association. Nicole’s long-time interest in the field of health services led her to follow the path of Massage Therapy, where she feels that it’s a great way to show her care and attention to the personal wellness of others. 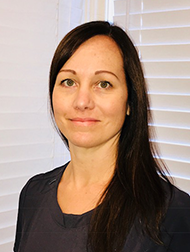 Graduating from the extensive program at Okanagan Valley College of Massage Therapy in Vernon, Nicole has been provided with the necessary hands-on practical experience to treat a variety of conditions. New and existing patients can expect to receive due care with a high attention to detail for effective personalized treatment with pre and post assessment, manual treatment, and home care. To further her wellness and ability to treat patients effectively, Nicole likes to keep active by running, weightlifting, and especially hiking in the beautiful Okanagan in her spare time. Originally from South Africa, Nicole loves to travel back to visit with family and friends, and experience the sights and sounds of her past. 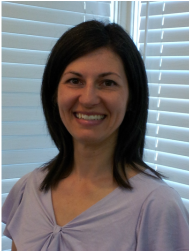 Janine graduated in 2006 from the 3000 hour program at Okanagan Valley College of Massage Therapy. Her treatment style includes a variety of techniques, including Deep Tissue, Myofascial Release, Swedish Massage, and Applied Somatics. Janine believes that the benefits of Massage Therapy are greatly enhanced through client education, awareness through movement, and the development of a personalized self care plan for her clients. She loves the outdoors, hiking, yoga, and cross country skiing.